2017 has been a significant year for us! Throwback to some of the memorable events we organized last year- Charity Car Wash to raise funds to alleviate the financial burdens of the less-privileged families and individuals, Blossom Love Charity Gala Lunch for us to interact with the elderly, Door to Door Goodie Bag Distribution, Family Carnival which bridged the existing gaps between myself, my parents and grandparents, Cleaning for the Less Privileged that inspired more than 200 youths to render cleaning and painting assistance to the people in need, My Teacher My Country, Save Earth Save Lives Save Ourselves- Raising awareness on the adverse effects of plastic waste and the importance of being kind to Mother Earth. On a Sunday, more than 100 like-minded people turned up for the Coastal Cleanup with us and our annual youth training camp - IRONWILL Youth Camp armed with the objective to enable participants to take steps to build successful interpersonal relationships, supported by our Energetic & Caring Youth Befrienders and the Organising Team. These are the memories that we cherish a lot. I just want to say THANKS for everything, for the continuous support of everyone. Hope you enjoyed these moments too. May your new year be filled with lots of laughter, happiness and strength to overcome obstacles you may face. 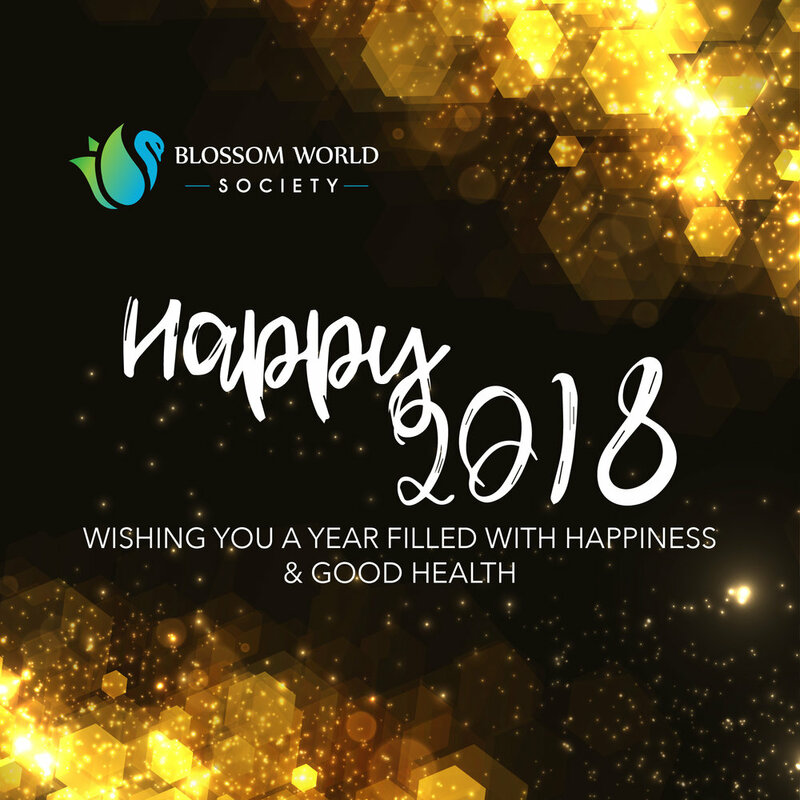 We look forward to creating more shared memories with you in 2018!